Hey all! I know I hauled this product since September (maybe?) but, it takes me a bit longer to wear foundation as I'm hardly ever go anywhere that I would need to sport a full made-up face. I did try the this foundation a number of times and I must say, I'm in love. This was hyped by Moden Makeup and plenty of beauty Youtubers, so when I saw it in Collin's Pharmacy I knew I had to try it! I'm happy that I did, because there was lots that it shocked me with. The packaging is a simple glass bottle, which reminds me of those bottles the pharmacy has for their generic oils and other concoctions. There's no pump this sadly, so pouring it out is the only option, though pouring it onto a surface or your hand is not the most sanitary. This product was $21.40BDS if I remember correctly, which is considerably affordable. 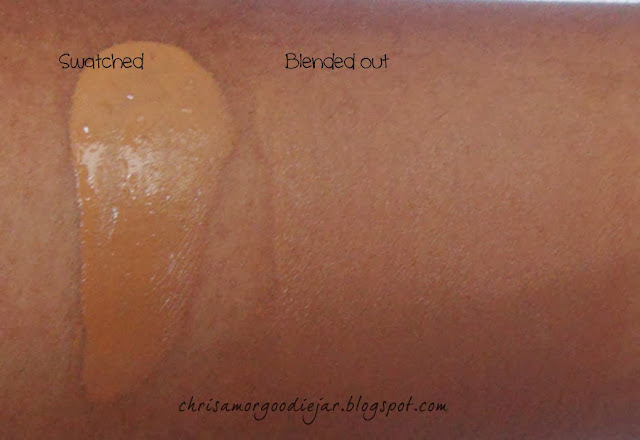 The formula is a liquid with amazing coverage and blendability for a few dots of foundation on the face. I'd say this is a medium to full coverage foundation if you layer it. Very easy to blend and surprisingly feels powdery to the touch after applying. I typically use my fingers to apply this and then blot with tissue to remove excess product, of which hardly any comes off. 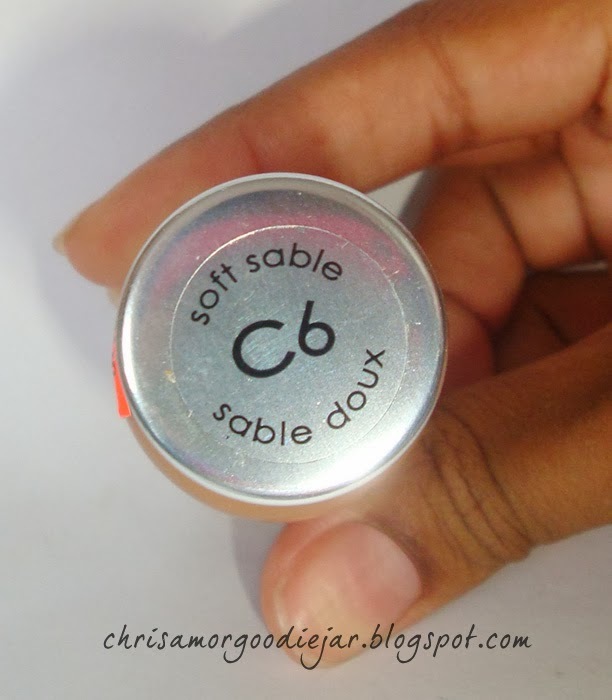 The colour I have is C6 Soft Sable (cool-toned shade), and it's a very good match to my skin tone. This has an amazing staying power and that's saying a lot in Barbados heat. I wore this for the first time a day of classes and it made my skin look perfect, plus it lasted all 6+ hours of my hot, busy uni day. Of course, the typical places like bridge of nose and around my mouth wore off, since I'm always touching my face, but everything else stayed like it was just applied. The foundation is a matte finish that depending on your skin type may look more dewy as the day goes on, but no where near grease bucket. 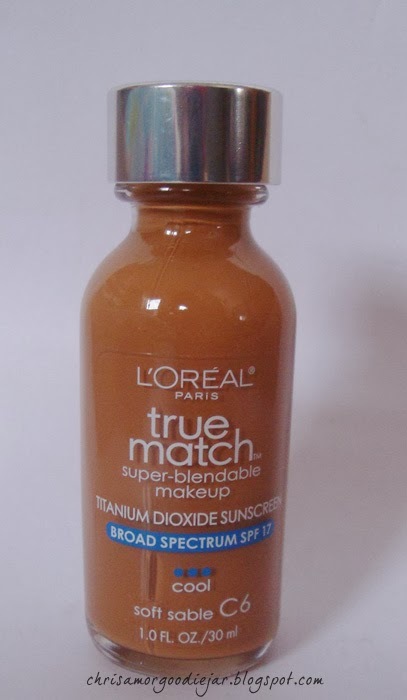 I really like this foundation and I would probably repurchase it if I were to run out. However since I prefer a more natural look, I'd stick to my Garnier BB cream for daily wear. This is a great foundation for oil-control or persons living in hot humid places like Barbados. Disclaimer: I purchased this product with my own money. Opinions are of course my own. I just wanted to say....Happy New Year! Top 8 Posts of 2013!